Your pets are a special part of your family -- so give them the proper care they deserve. This Perfect Pet Care Bundle combines both toxin-free and natural pet care products in our lineup: 1 Dog Shampoo and 1 Odor Remover. Both products are proudly Made in the USA and they never include any phthalates, phosphates, or parabens that can harm your pets and dry out their skin. The Happy Dog Shampoo is sure to clean your dog’s coat and leave them refreshed and softer than ever without the nasty chemicals included in the typical pet care product. Along with the Dog Shampoo, the Odor Remover can be used to freshen up the places in your home where your pets hang out the most including where they sleep and play. Now you can have a clean dog and a fresh smelling home without all the harmful toxins. Dog Shampoo: In the bath, wet your dog and spray shampoo directly onto dog's coat. Massage gently and rinse thoroughly. Pet Odor Remover: Simply spray your dog’s play or sleep space and allow the area to dry. 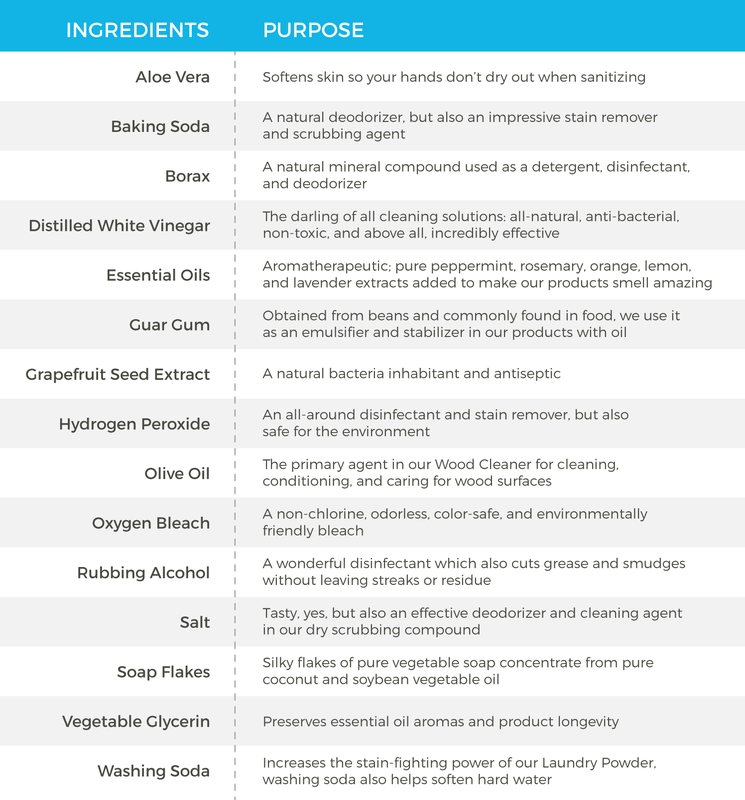 Please note that the Odor Remover is not safe around cats as they do not like essential oils.